That was us on stage. On your graduation day. And you not only gave your parents a diploma. You gifted us with gold medals as a sign of your excellence and diligence in class. We couldn’t ask for more. Soar high in the direction of what will give you happiness. Do not limit yourself. Remember that you can go as far as your mind and heart let you. And should you be uncertain of things, you may ask for my hand. Or again, as you’ve always said, opt for happiness and you will never go wrong. You rock! That Most Outstanding Student in Mathematics recognition is consistently saying you should consider a career in Engineering or Accountancy. But when I heard you talk in front of the faculty, parents, and your fellow graduates, a career in Journalism is something you may want to give a chance. I can’t help it, I’m so proud of you. Congratulations momi Berlin! He is truly admirable. A son that everyone should be proud of. What he is right now is because of the love and care that you and your husband has been showering to him. May he strive hard to achieve his dreams and continue to be blessed. 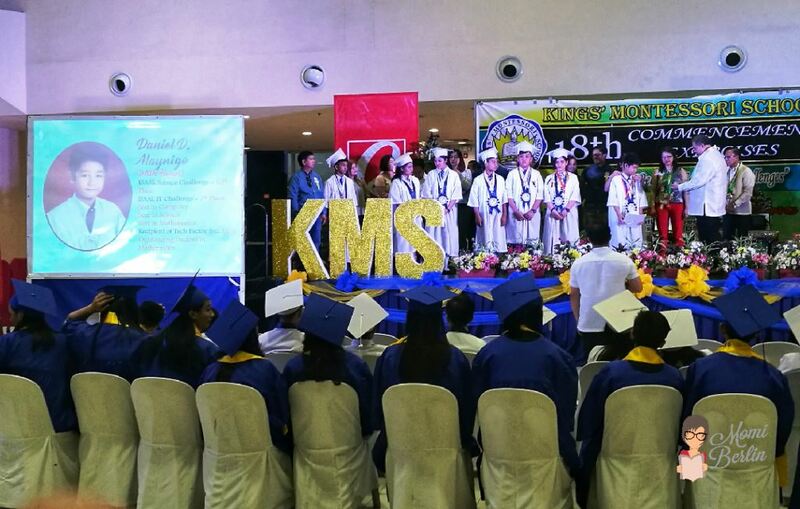 I remember my mom when I graduated from my grade school she cried while I was delivering my valedictory address. Anyway, congratulations on your son’s achievement. I can really feel how proud you’re for his achievement. I really salute those people who are doing great in Mathematics, or lets say those people who loves number. 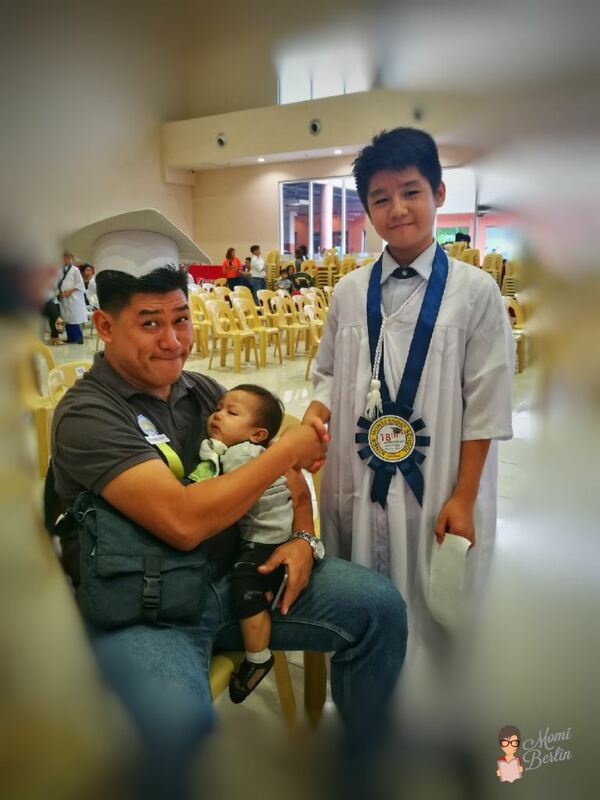 I can really sense that you’ll have a future Accountant or Engineering in the family. 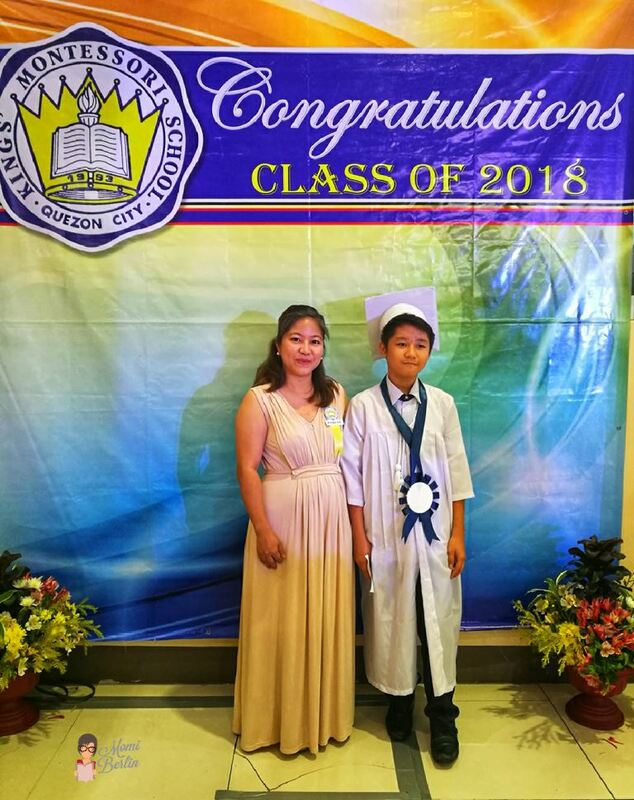 Grabe, ako I can’t believe that dati dala lang natin sila sa isa or dalawang kamay, pinapadede ng bottle or breastfeed and now we’re going up on stage cause our kids are bringing home diplomas and medals LOL.